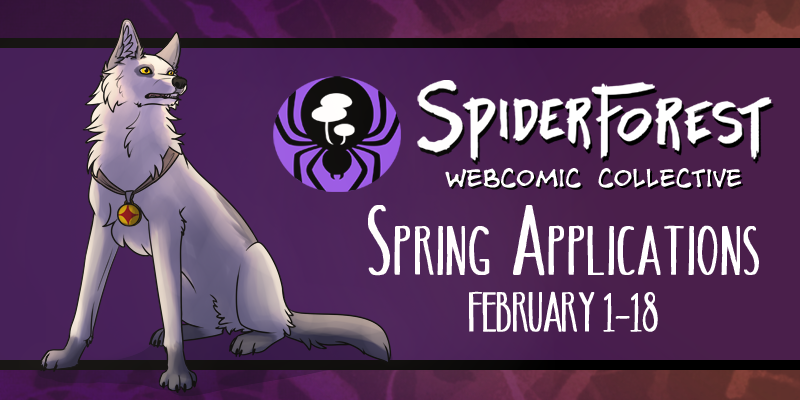 If you've got a webcomic yourself you might want to check out the SpiderForest Webcomic Collective - because you can apply for your comics to become part of the collective right now! Well I had quite a week of ups and downs. But with some luck things will be back to normal again now, meaning I can finally test my new work schedule under optimal conditions! I also worked a little more on the overall story of the comic, and I can say I'm so excited for what's going to happen later on! If my judgement is anything to rely on, we'll all be in for quite a ride on the emotional roller coaster. I can't wait to get there, but realistically speaking it'll probably take me a year or two. Also the Patreon is quite close to the first milestone, which will mean monthly wallpapers for all supporters!